In celebration of the App Store’s 5th anniversary, we are making our app Localscope free! The App Store has given inventors a great opportunity to create something awesome and put it in the hands of millions of users worldwide. It has changed the way users consume software and we are very excited to have been a part of the App Store. 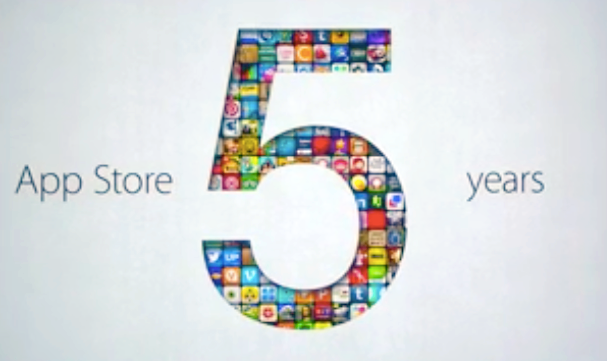 We are going free to celebrate the 5th anniversary of the App Store; what we think is one of the greatest things to happen to consumer software. If you like Localscope, do spread the word!